In April 2016 we travelled to Japan again for our two-week tour through the country. The group was a little smaller than normal, but that gave a lot of extra flexibility. 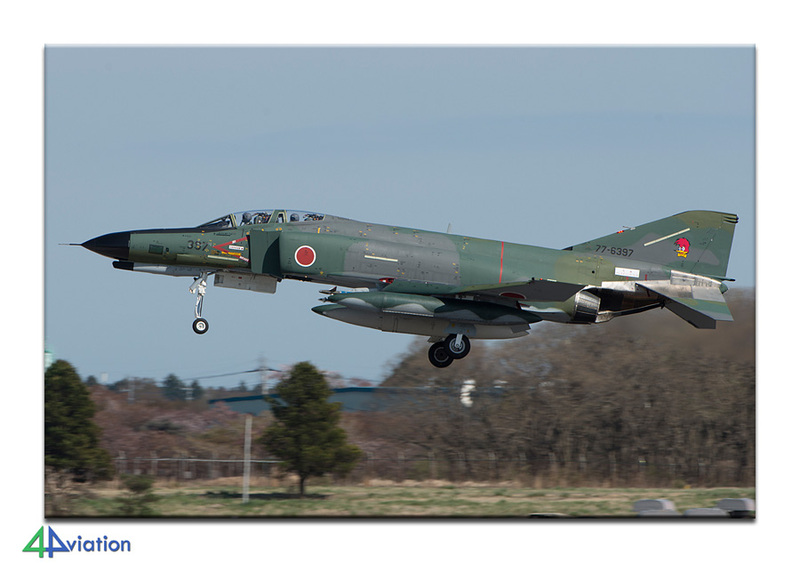 In April 2016 4Aviation was in Japan for the 14th time already. A small group of 5 travelled through a large part of the country to see many air bases and aircraft types. 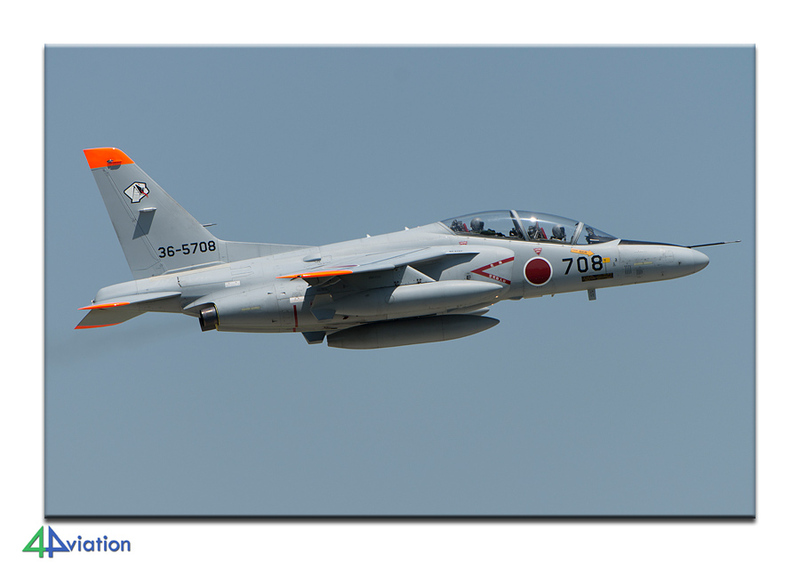 After a thorough preparation, the tour started on Saturday 9 April at Schiphol where the group first met in the aircraft for the direct flights to Tokyo-Narita. After arriving, on Sunday 10 April, the car was picked up, a roof rack was installed for the required steps and the steps were purchased from a local do-it-yourself store. After these tasks were completed, we hit the road since it was about more than an hour’s drive to the hotel for the first night stay in Tsuchiura. 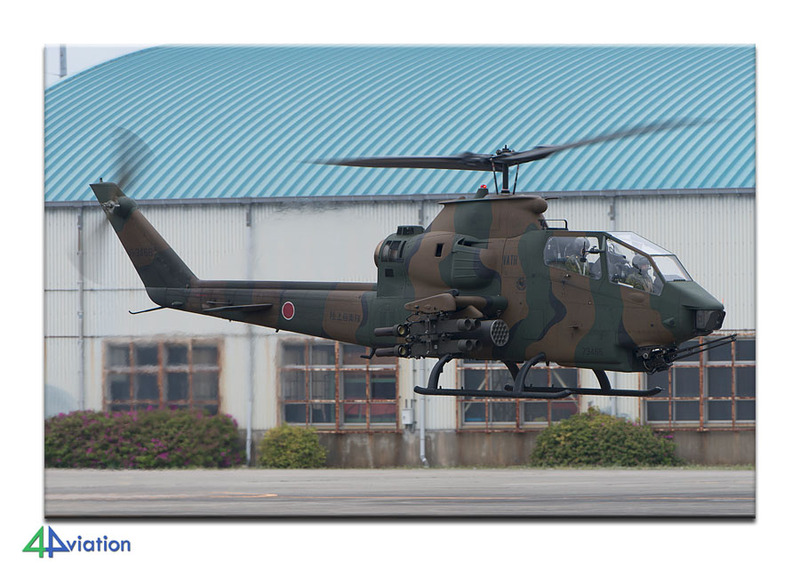 The next morning (Monday 11 April) we had to get up early since Hyakuri was the first air base on the program. Since we received the message that the well-known towers at Hyakuri might be closed we wanted to arrive as early as possible. In case the towers were actually closed we would then have sufficient time to find an alternative location. On arrival it soon became clear that the towers were actually closed, so we headed to the taxi-track location at the point where the aircraft line up for the last chance inspections before departure. To our surprise this position was off-limits as well. By pretending we did not understand what the guards were telling us we were able to remain at this position until the sun turned in front of our lenses and we had to relocate to get the sun in our backs again. 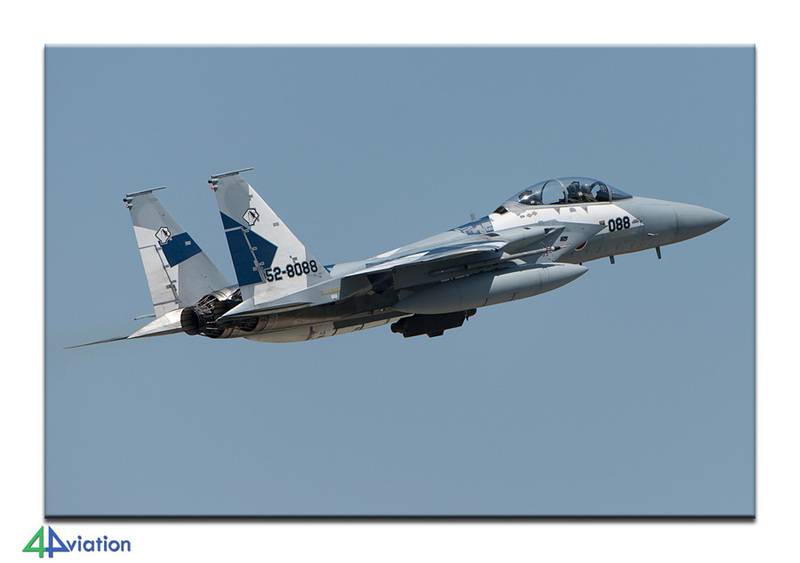 The weather was beautiful that day and there was a lot of flying activity. These were also the main considerations to stay at Hyakuri until the sun went down. After a fantastic first day we fixed the stepladders on top of the roof-rack again and we travelled to our hotel located at Saitama. Since this meant a drive just over a 100 km we arrived at or destination approximately one and a half hour later. 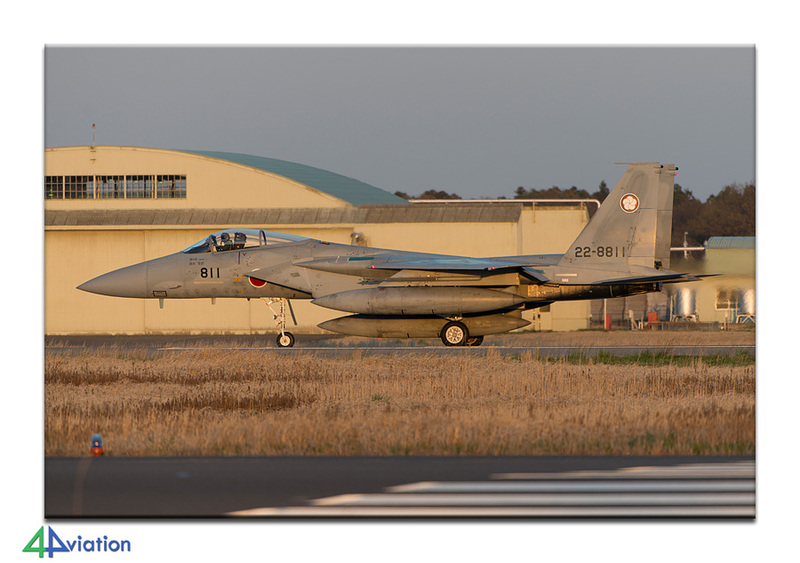 On Tuesday 12 April we had to get up for an early start as well since today we had our eyes on visits to two air bases; Iruma and Atsugi. We started at Iruma and the weather was excellent. 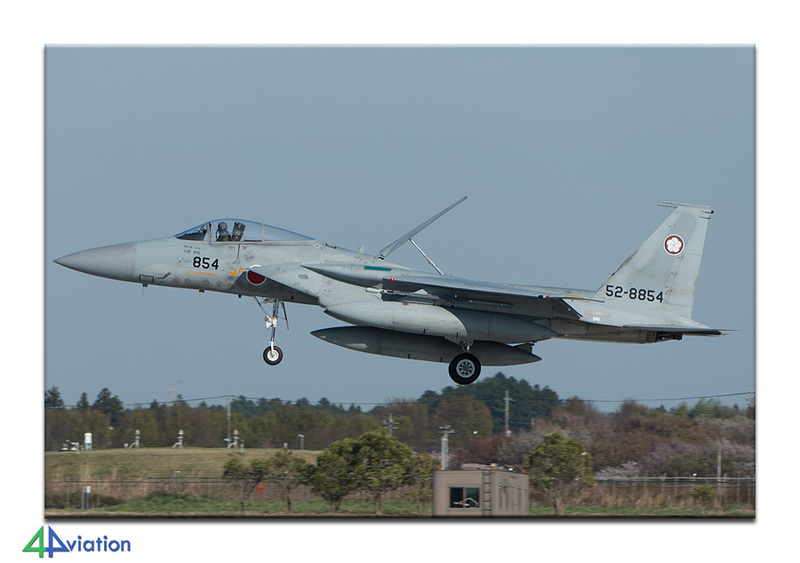 Although there was a lot of flying activity the wind was in the opposite direction until 11 o’clock and we decided to travel to Atsugi by a quarter past eleven. The journey to Atsugi took a little longer than expected and during our travel we saw a C-2 Greyhound, a C-12, two P-3Cs and a E-2C flying in the circuit and we were afraid we would miss these aircraft. Upon arrival we were proven wrong and the aircraft were still flying circuits and we had more than sufficient possibilities to photograph them. There was also a lot of activity of the Hornets that reside here which resulted in 8 different Hornets during the afternoon mission. Given the favorable weather conditions we decided to stay as long as possible to get the most of the day. Around 18:15 ‘o clock we left for our hotel in Fujieda where we arrived around half past eight. The Wednesday (13 April) would start at Komaki. 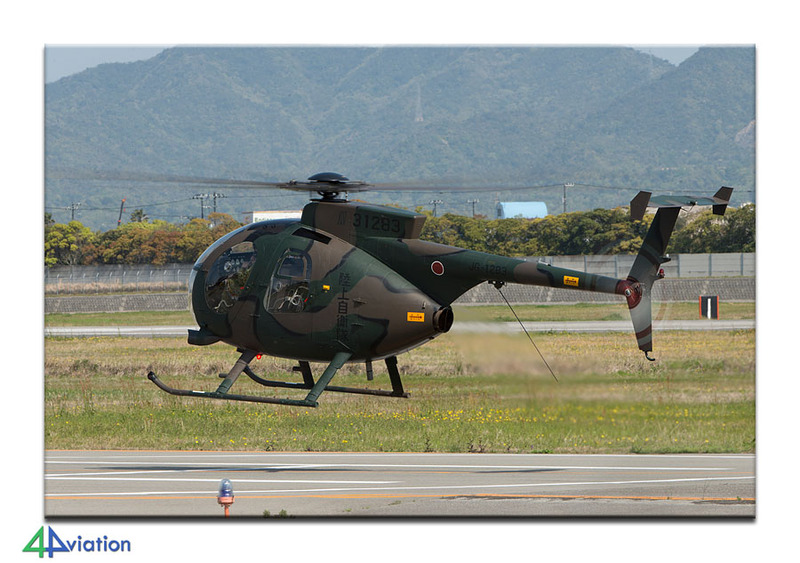 This would be a short visit since we wanted to be at Gifu in time before afternoon activity started. The weather conditions unfortunately were not as good as we hoped for but left ample possibilities for photography. 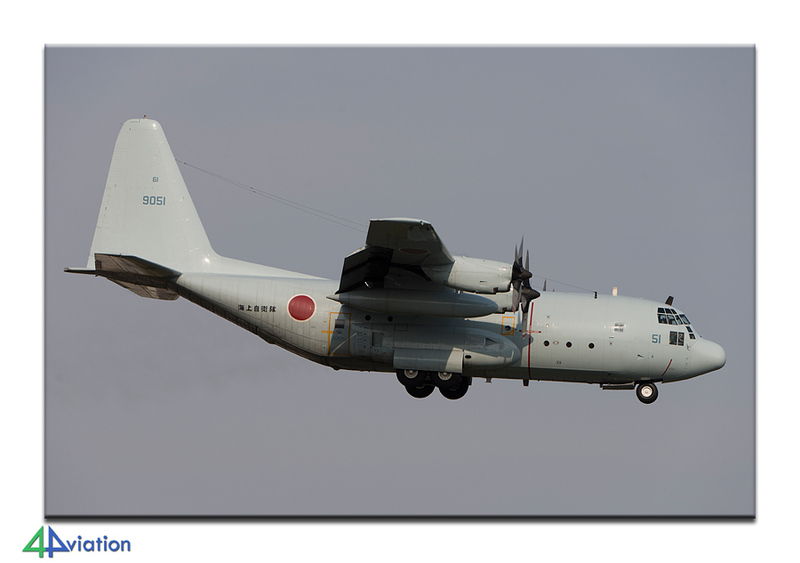 After we were able to capture a modest number of transport aircraft we decided round 11 o’clock to travel to Gifu. The weather during our travel to Gifu got worse by the minute and when we arrived at Gifu we had to establish and accept there were no flying activities due to the weather conditions. We decided to wait until half past two and travel on to our next hotel. It turned out to be a 3 hour drive and at 6 o’clock we arrived at our hotel near Komatsu. On Thursday 14 April the weather conditions seemed to have significantly improved when we opened our curtains in the morning. This would predict another good day at Komatsu. 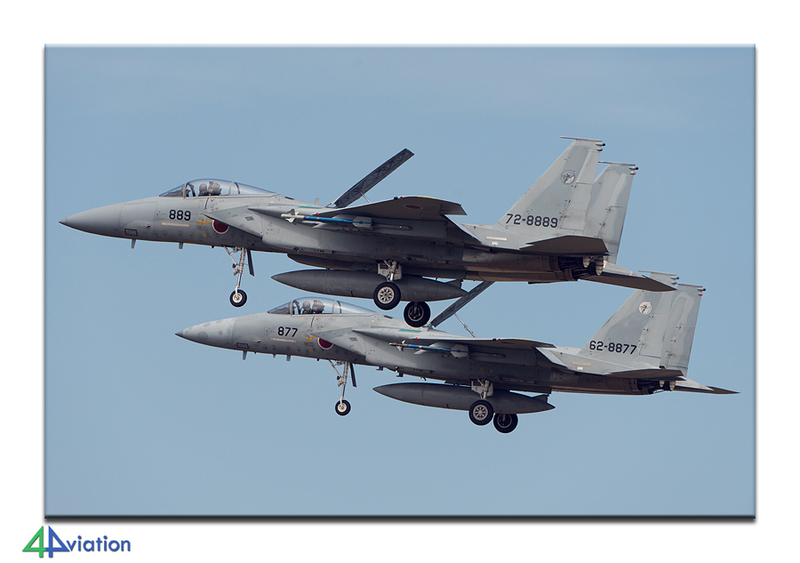 On this air base the photography conditions are magnificent and again we used these conditions and the flying activities of the Eagles to our maximal advantage, before we drove off to our next hotel in Kobe where we arrived around half past nine. 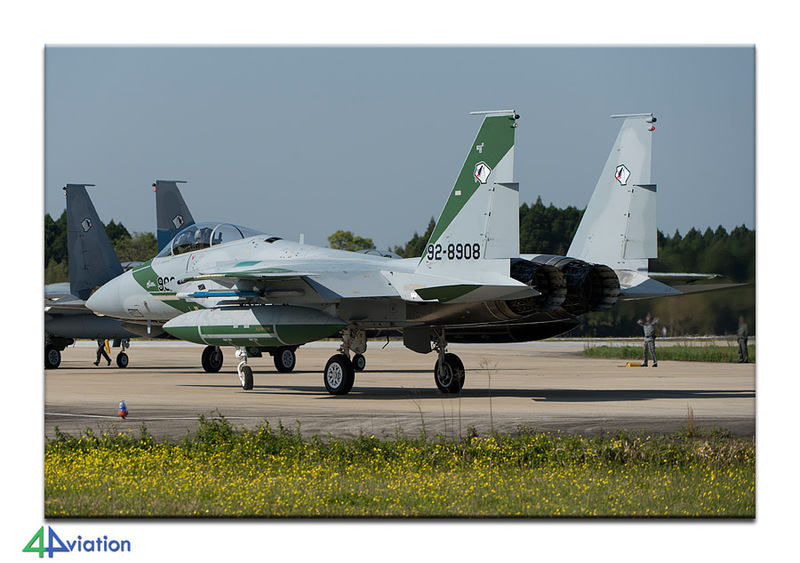 The next day (Friday 15 April) again two air bases were on the program. 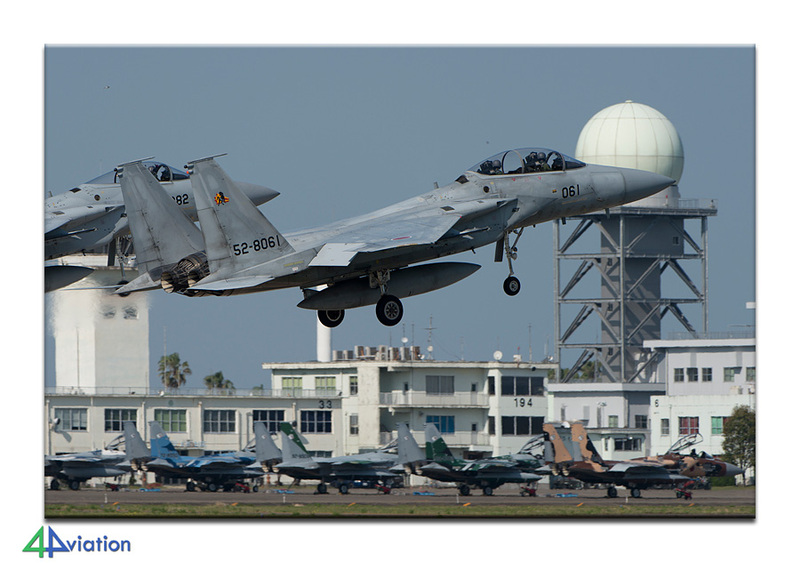 The first air base we visited was Tokushima and we needed to travel for another 110 kilometers before we got there. We decided to start our travel at 5 o’clock in the morning so we should arrive at Tokushima around 7. At Tokushima the weather conditions were excellent again and there was a lot of activity by trainers based there. Since we also wanted to visit Komatsushima we decided to leave at noon. 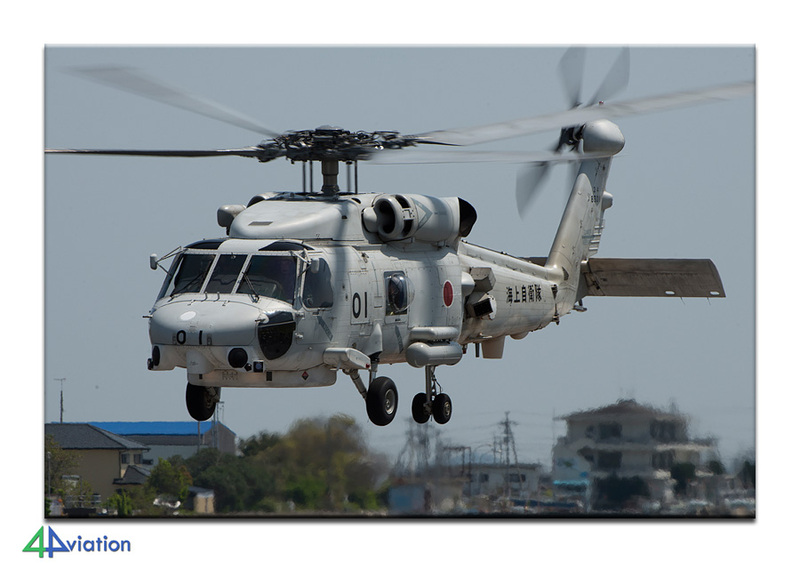 Approximately one hour later we arrived at Komatsushima where the afternoon mission was just starting up when we arrived and we were able to photograph three Seahawks during departure. Since the flying activity is limited and since we had a long journey ahead of us we decided to leave by half past two to our hotel in Hiroshima. After more than a 4 hour drive we arrived at Hiroshima were we were treated at our first major earthquake. On Saturday (16 April) we soon learned the magnitude of the earthquake and the severe consequences. The epicenter was in the vicinity of Kumamoto and the force of the quake was determined at 6.8 at the Richter scale. Also we learned that the quake had caused fatalities and that our planned hotel stay in Kumamoto would not be possible. Given this knowledge we looked for an alternative hotel where we could spend our next night. We started the Saturday quietly with a visit to the Hiroshima Peace Memorial and drove on to Iwakuni Air Base. Since it was a Saturday flying activities were limited but nevertheless we managed to get a number of P-3Cs and a number of helicopters which we were able to photograph. We stayed until 3 o´clock and started our journey to our alternative hotel in Kitakuyushu. Although 17 April was a Sunday we decided to have an early start again since we estimated the journey to Kanoya might take a little longer given the developing situation that might have caused a lot of damage. We informed if the main roads were still open and according to the available information the only option was to take the coastal road which was the only one left still open. The travel to Kanoya took much longer than expected and although we started at 7 o´clock we arrived no earlier than half past two at the Kanoya Museum. 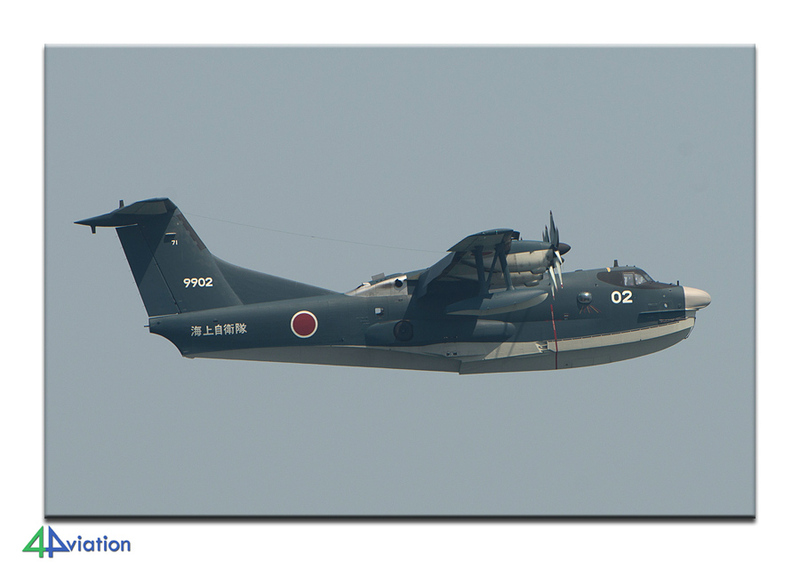 At this museum amongst others one of the two remaining Kawanishi H8K Emily flying boats is on display and was a main target for a few members in the group. 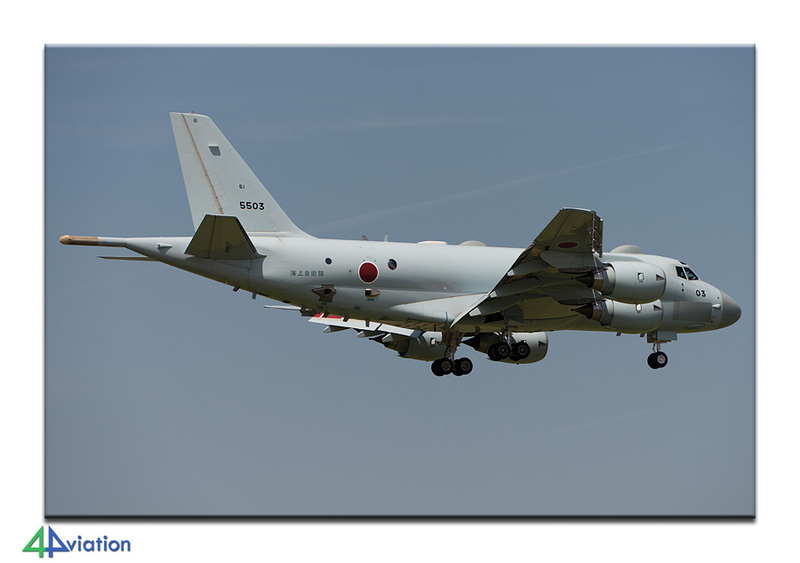 After a visit to the museum we visited Kanoya Air Base and managed to capture a couple of P-3s and H-60s. Since it was a Sunday and there was no flying activity we decided to travel to our hotel in Myazaki where we arrived at half past seven. The next morning (18 April) we got up early again to visit Nyutabaru. Upon awakening we soon learned the weather conditions were very poor and there would be a possibility there would not be any flying activity that day. When we arrived we soon learned that there was a lot of activity though. Soon we learned the weather conditions would be much better the next day and we contacted the 4Aviation HQ in order to request another day at Nyutabaru. 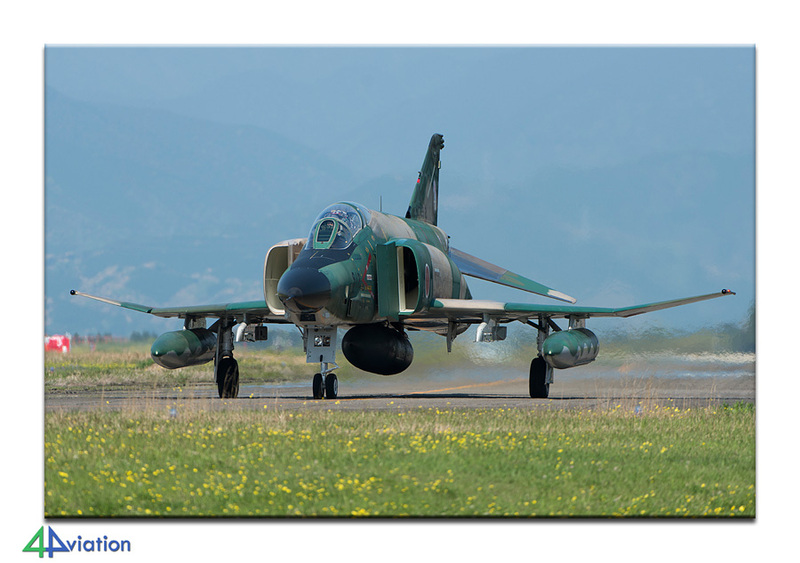 The planning could be adjusted at the cost of a few air bases that hosted mostly trainer aircraft. After consulting the group we decided to stay another day at Nyutabaru in consensus. We stayed at Nyutabaru until the last aircraft had returned and headed to our hotel in Myazaki where we arrived where we arrived early at 6. The next day (Tuesday 19 April) the weather conditions were excellent and when we arrived at 7 o’clock in the morning it seemed a lot of aircraft were starting up already. 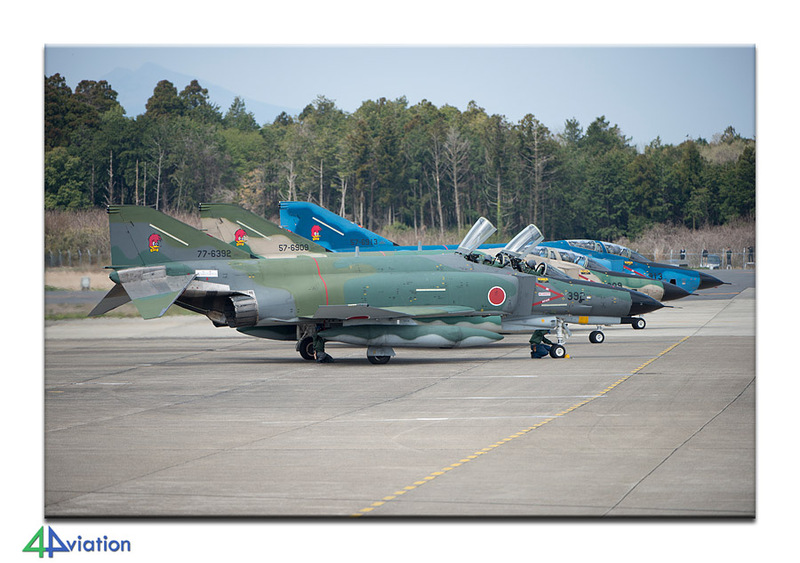 Besides the based F-4s and F-15s there were two RF-4Es present deployed at Nyutabaru flying local mission. The day delivered magnificent images and we stayed until 6 o‘clock in the evening before heading to our hotel near Tsuiki where we arrived later that evening. On Wednesday morning 20 April we were treated with favorable weather conditions again and we got up early to be at Tsuiki early. 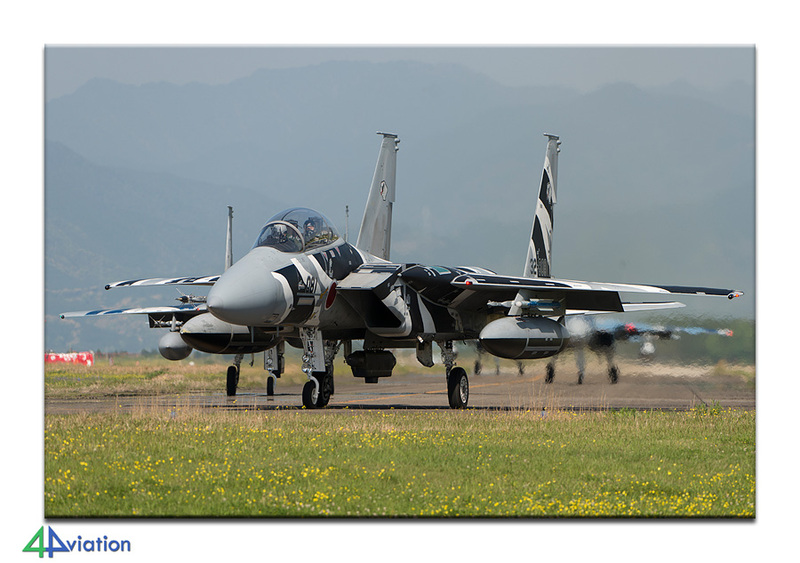 Since we had to travel to Iwakuni in the afternoon we had to leave no later than 11 in the morning. Unfortunately no aircraft took off before 11 o’clock and we had to depart without results. 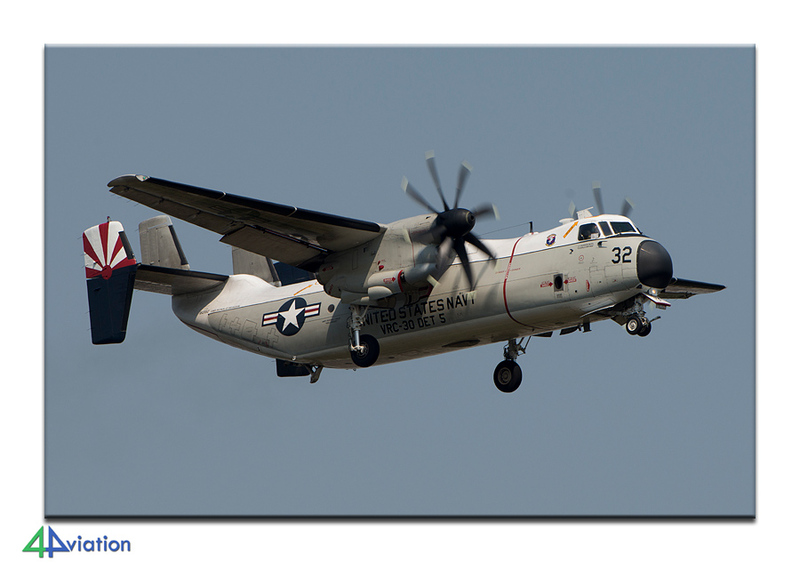 On our way to Iwakuni we saw both the US-1 and US-2 flying in the Iwakuni circuit. This caused us to drive a little faster than allowed and a few traffic laws were broken to get to the end of the runway. When we arrived we just missed the US-1 on finals by 30 seconds. 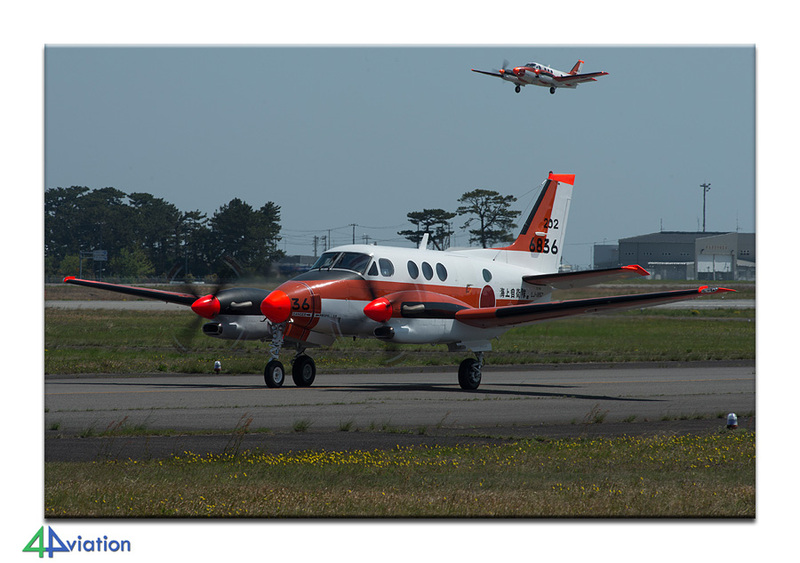 We were more fortunate with the US-2 however which we were able to capture performing a few landings in the bay and doing a couple of touch and goes on the main runway before the crew decided to make a full stop. 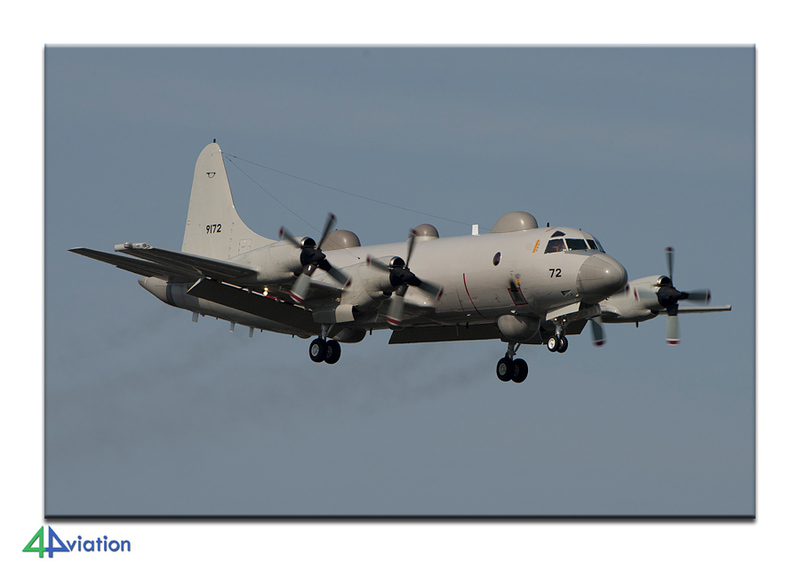 Also at this base we were treated with few nice visitors such as a Marines C-130 and a Navy P-8. 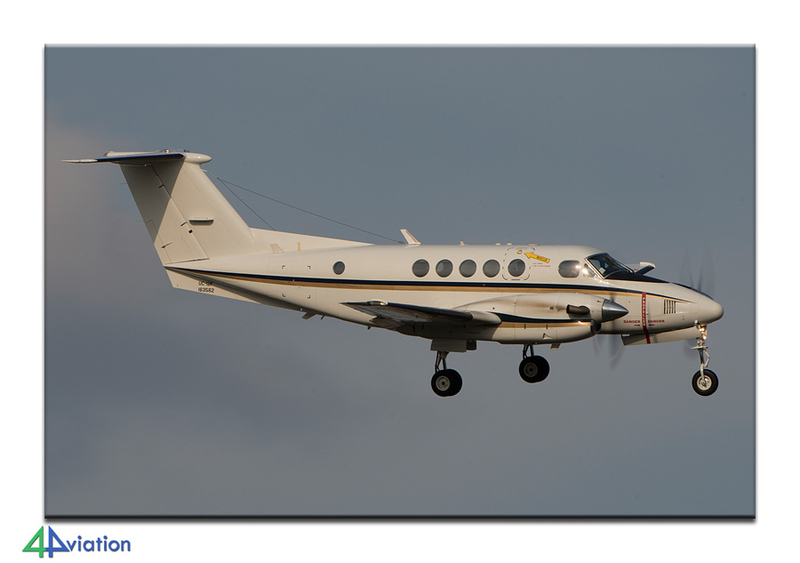 Although the wind was in the wrong direction the photographic conditions were still reasonably well. After the visit to Iwakuni we had a long journey ahead and we decided to start our journey to our hotel in Kyoto at 4 o’clock where we arrived at 8 in the evening. On Thursday 21 April we were back to our original schedule and we started at Akeno in the morning. 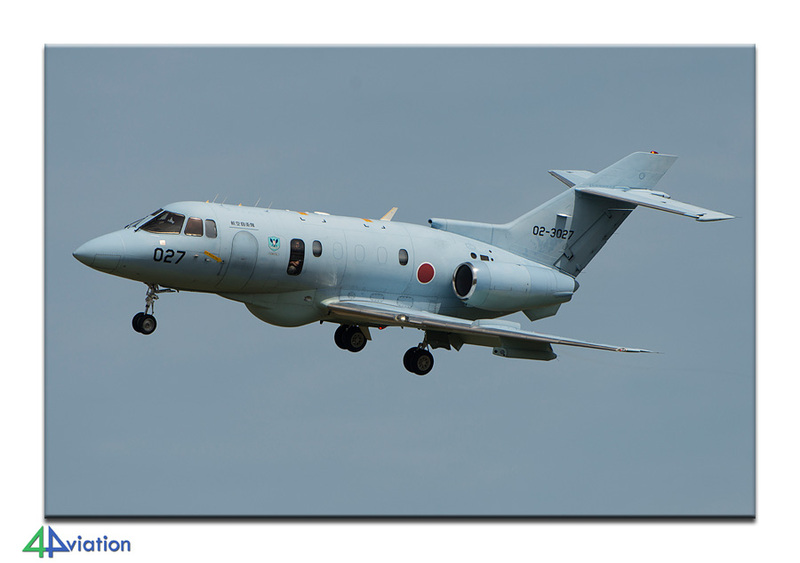 There was a severe overcast but the possibilities at Akeno are very good and around 11 o’clock we had photographed all aircraft that were present at the base during take-off and landing. From Akeno we drove to the ferry boat at Toba which would take us over to Irako. 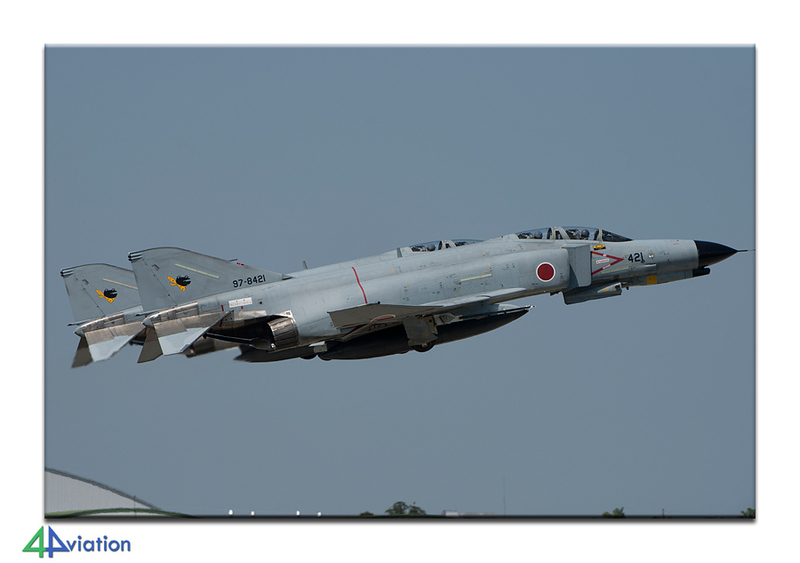 From Irako it was a short distance to Hamamatsu where amongst others the museum of the Japanese Air Force was visited. 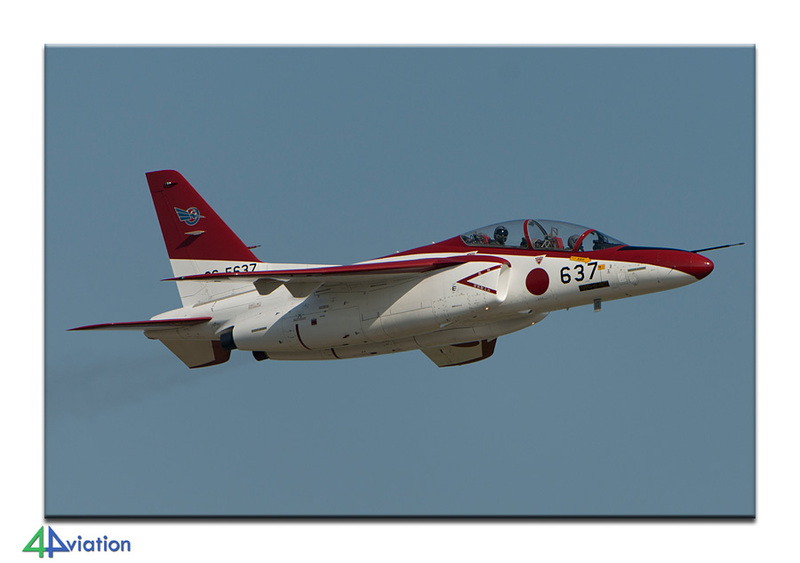 The T-4s based at Hamamatsu were also doing a lot of flying as well. The museum closes at 4 and since there was a lot of rain by then we decided to head for our hotel at Fujisan Numazu where we arrived at 8 o’clock in the evening. 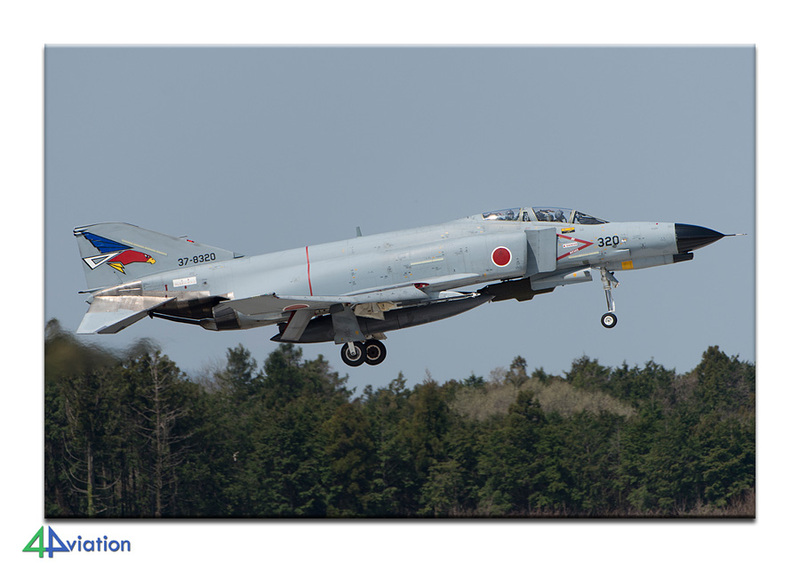 On Friday 22 April we got up early again to be at Atsugi in time. 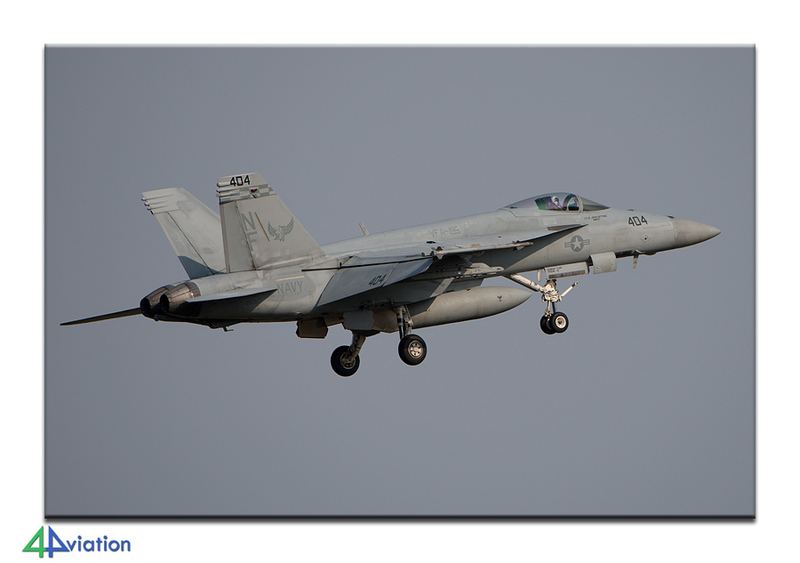 Upon arrival we learned a carrier was anchored at the Yokota bay and that the embarked carrier air wing arrived at Atsugi a week ago. Upon inspection we saw all the aircraft present at the platform. 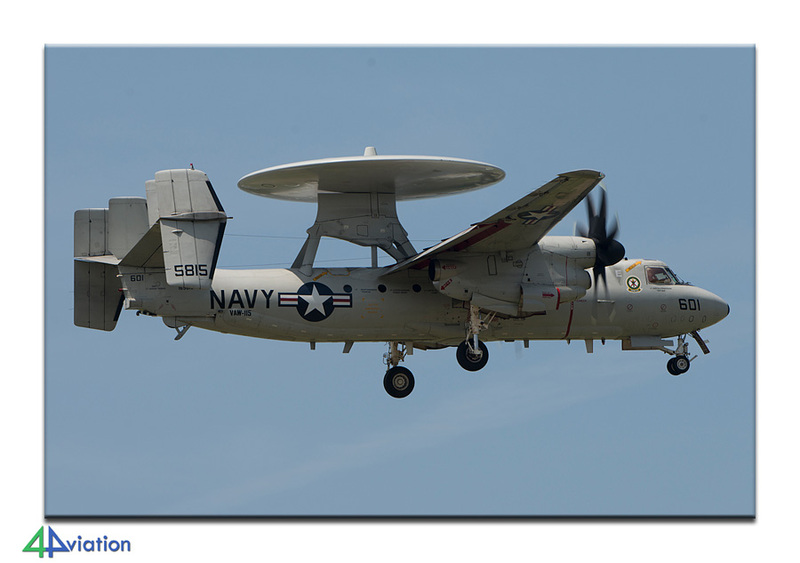 Unfortunately there was no flying by this carrier air wing, but fortunately the remaining present US Navy did fly as did the based Japanese Orions. 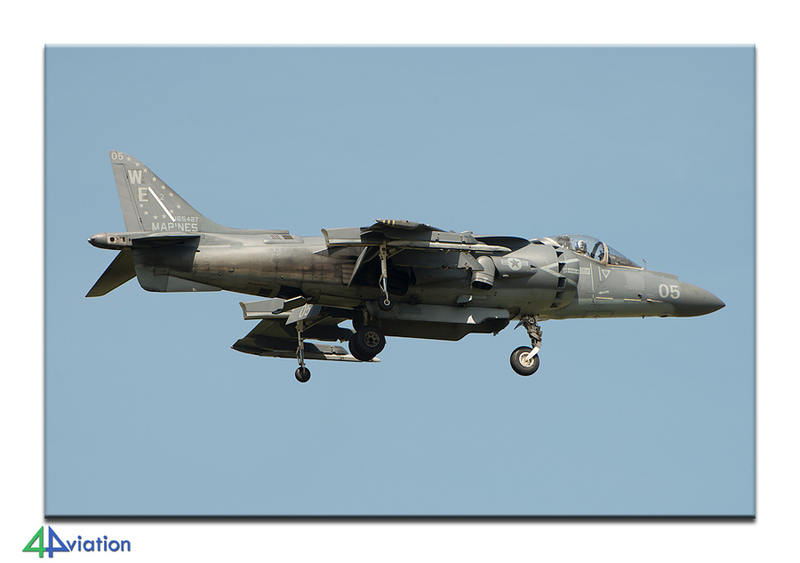 Also today we were treated with a couple of nice visitors of which the most remarkable were two Harriers. 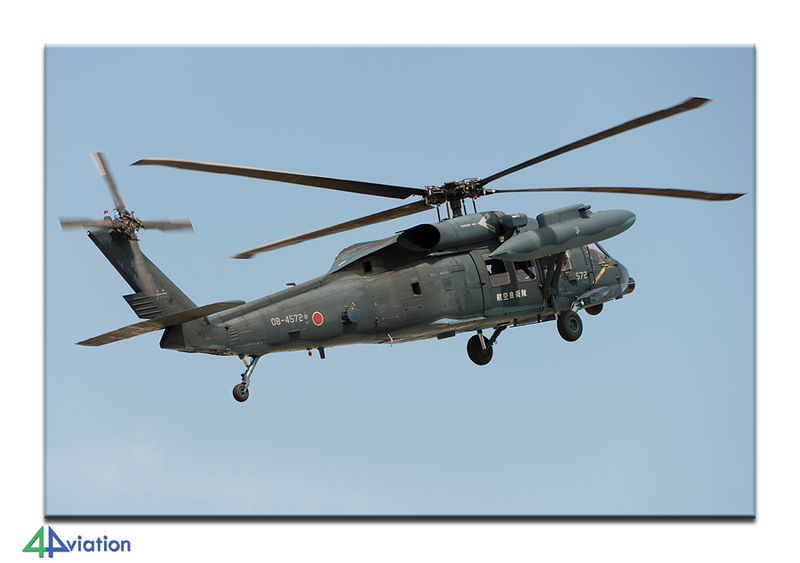 According to the Japanese locals there have not been visiting Harriers at Atusgi since 2012. 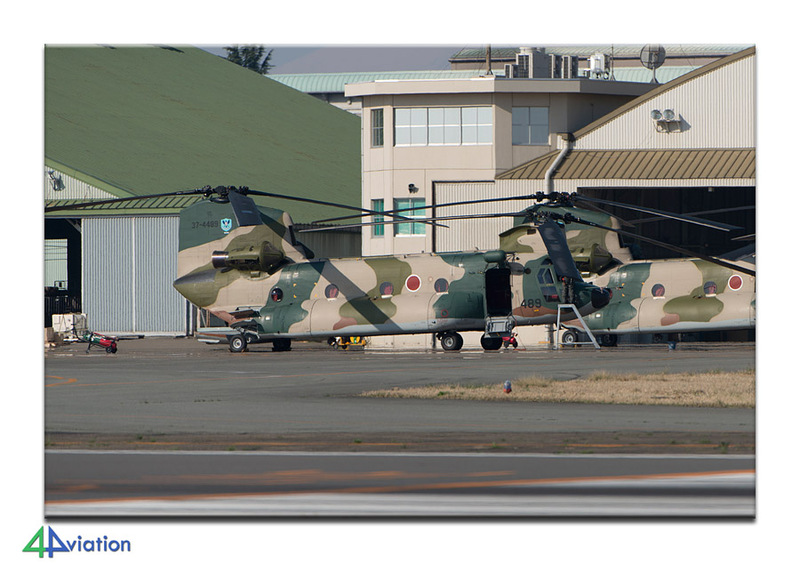 Other nice visitors, amongst others, were two MV-22s which were on temporary deployment to Iwakuni to assist with the consequences of the earth quake. We stayed at Atsugi until dark and headed for our hotel in Machida. 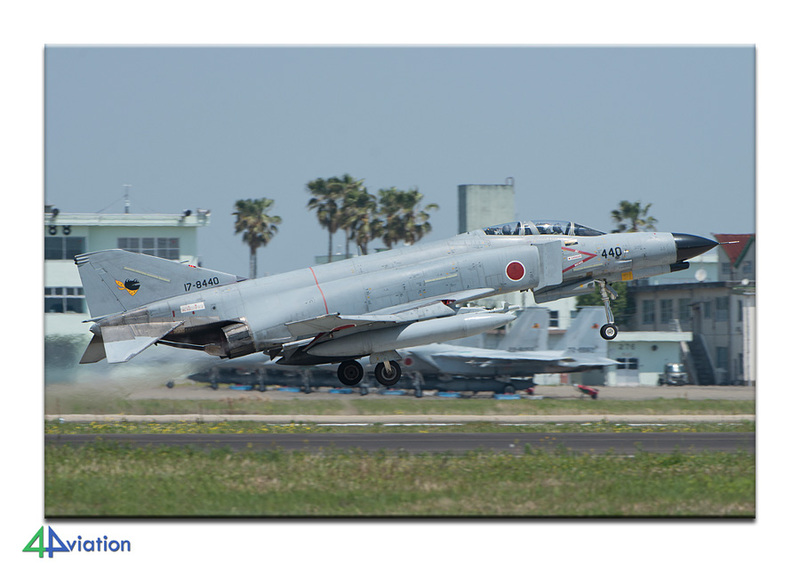 The Saturday (23 April) we returned to Atsugi again and aircraft were starting up at 8 o’clock in the morning. 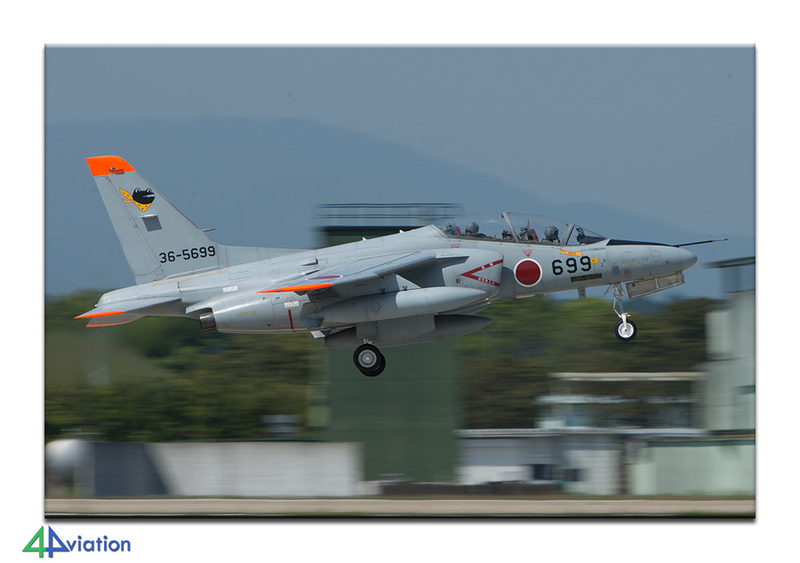 The Japanese spotters present in large numbers hoped for a local mission of the Harriers. Around the afternoon the weather turned for the worse and we decided to travel to Narita where we had to return the car and head for the hotel where we arrived at 7 in the evening. Sunday 24 April marked our journey back home. After we got up and enjoyed our breakfast we took the ferry bus to the airport and waited for our flight. After an 11 hour flight we arrived back at Schiphol. Since all British members in the group had to be fast in order to catch their transfer there was a fast goodbye and this meant the end of the trip. Looking back we can conclude we had a very successful trip which was very satisfying for all members in the group due to the flexibility in the program.